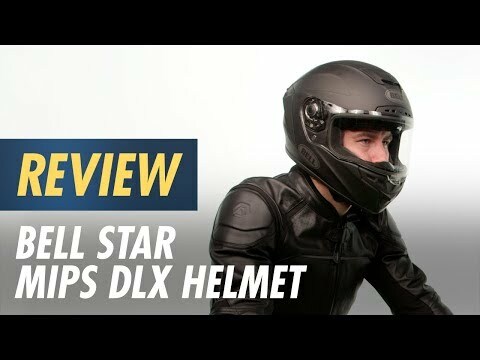 The Bell Star MIPS DLX Helmet is more than an evolution of its predecessor. 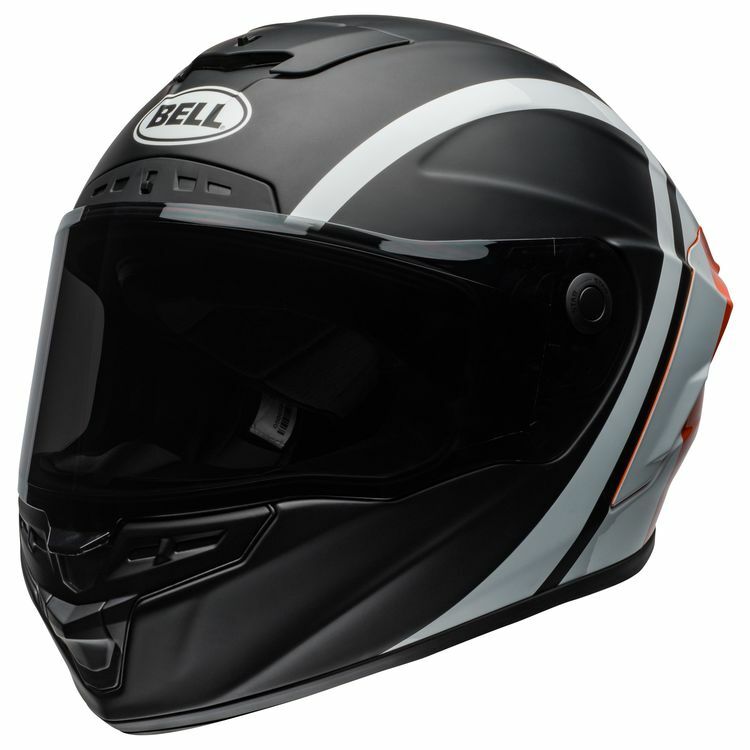 It’s a complete rethinking of what a race helmet should be, driven by the essential needs of the modern racer but designed for the street. A Panovision ProTint Photochromatic face shield is included in the box!